If you’re having trouble with getting traffic to your website, Houston Web Design has some tips for you to increase the number of visitors for your website to take off. Here are five simple steps towards more people viewing your website and increasing the chances of you landing a sale. People love free stuff. Give away a piece of your mind on how you achieved success to your followers, they’ll surely appreciate it. The best appreciation you can give your followers is a follow-back. Although, it’s best to leave spammers out of your follow list. Accounts that are relevant to your business are also good profiles to follow. Nobody likes a non-team-player. Get in the online circle. Be part of a community. Go on Quora and have an answering-spree. I’m sure there are lots of things people like to know about you. Making use of the power of Google’s web crawlers through strategic keyword placement in your posts can really put your business at the forefront of the people that need your solutions. Are you looking for a professional SEO firm? If you think your website could use some traffic boost through SEO, but you don’t know where to start, we here at Houston Web Design will take care of that for you. 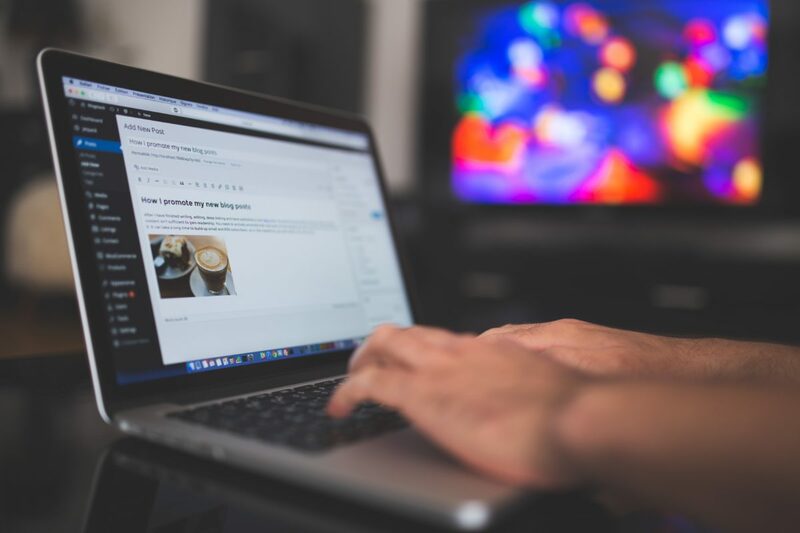 We’ll increase your conversions, give you an edge from your competitors, and even provide copywriting services, as well as add important keywords to your content so that you’ll find yourself at the top pages of your targeted search engine results pages. We here at CWS Connectivity can help you build a great marketing plan for your online store. Ready to get started? Call 832.953.4350 or contact us online for a free quote.